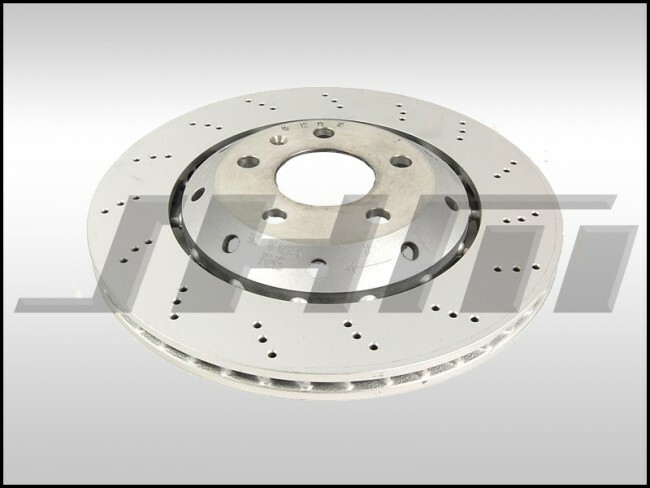 This is a direct OEM replacement right rear brake rotor for the B7 RS4. This is for 1 rotor. Left Rear only. Need to order Left rear also to do both rear rotors. Also check this section for our lower cost lightweight performance option.